This past week, I had been watching on TV, the US Attorney General William Barr self-destruct while he was testifying before the the US Congress. This is a man who used to enjoy a very decent reputation based on his prior stint as an attorney general and a reasonably good resume. Professionals who’ve known him for decades can’t explain this Dr. Henry Jekyll version of William Barr as they witness his break down. He’s throwing away his honor, any prestige he had, out the window. 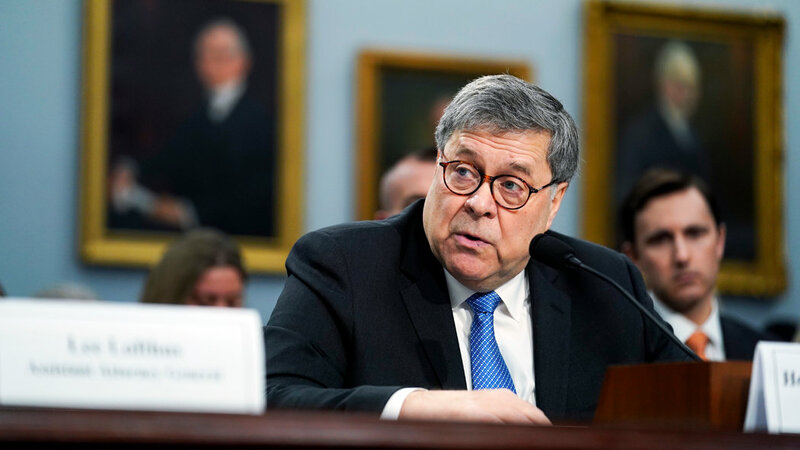 It was the most dramatic and worrisome proof of Mr. Barr’s willingness to do Trump’s bidding that became obvious during his testimony before the US Congress, when he suggested that he was launching an investigation into “spying” on the Trump campaign. He was referring to the old tried and true right wing conspiracy theory spun by the likes of Rep. Devin Nunes which has been proven false by numerous credible fact-checkers. There are the president’s apologists who have been working overtime to clean this up, but most of us, heard him, loud and clear. Whatever Mr. Barr claimed that he was reviewing to please the president, there’s a real on-going Inspector General’s probe in process that’s supposed to be finalized by the summer of 2019 regarding the FBI’s role in the early time period (2016-2017) when its agents where trying to figure out what Russia was up to with their multiple attempts to contact members of Trump’s campaign team. 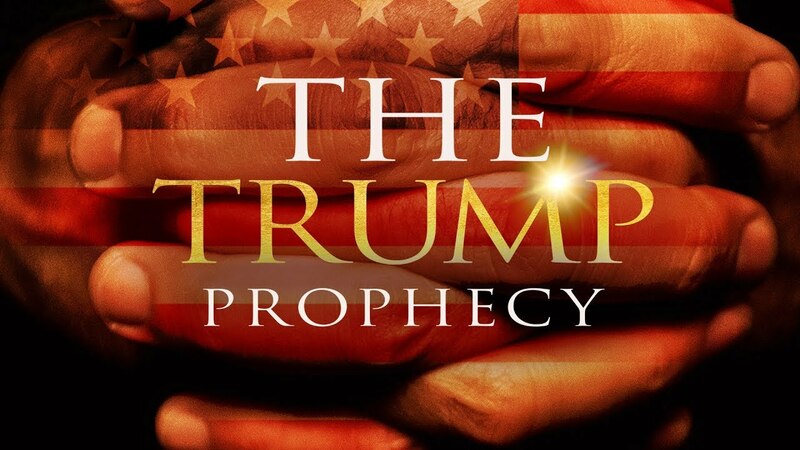 This movie was designed to convince non-believers that Trump really is God’s selection/ The Trump Prophecy is a production of Rick Eldridge’s ReelWorks Studios, in cooperation with the film department of Liberty University, the evangelical Christian school founded by Jerry Falwell. /Rotten Tomatoes gave it a .5 rating. I’ve been speculating that perhaps he’s joined the club of extreme right conservative religious activists who’ve convinced themselves that President Trump has been sent by God as a tool to further their causes. He’s a practicing conservative Catholic and a member of the far right Catholic organization, the Knights of Columbus. There are evangelicalized” white Catholics. 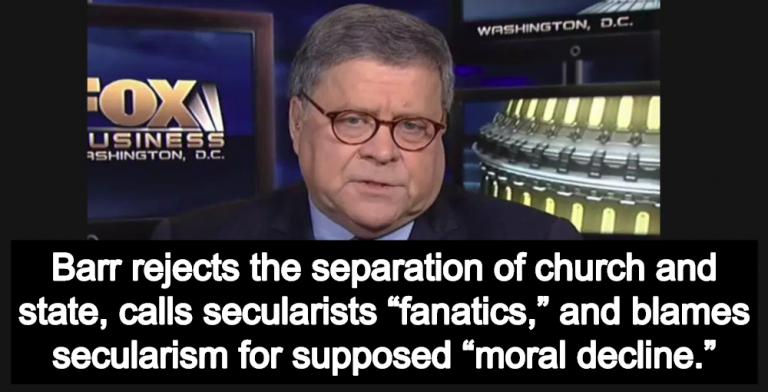 and Mr. Barr is a practicing conservative Catholic plus a member of the far right Catholic organization, the Knights of Columbus. The House Speaker Nancy Pelosi says, he has gone off the rails. Non-partisans like Benjamin Wittes of the LawFare blog have been advising readers to give Mr. Barr a chance to prove himself, but even Mr. Wittes has been forced to question Mr. Barr’s spying comments. All of us can agree that the US Attorney General William Barr has been moving heaven and earth to delay the negative consequences regarding his boss’s misdeeds, but his priority should be to protect the interests of the American peoples. 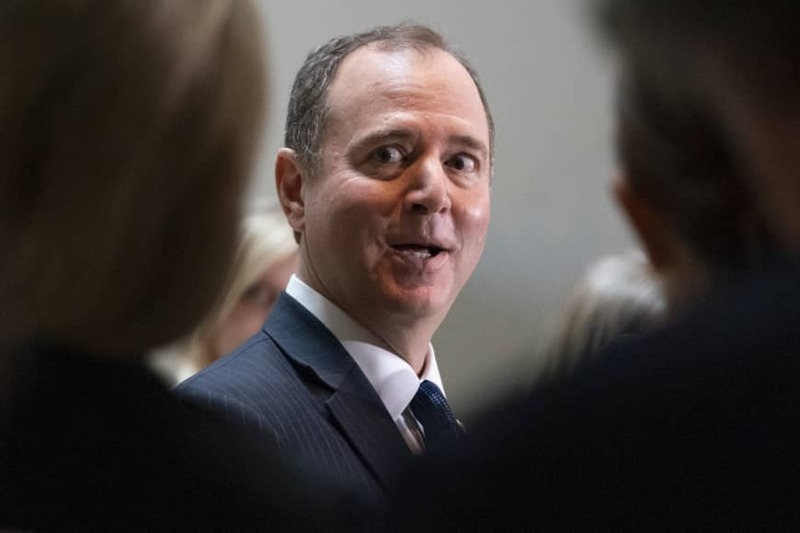 “Schiff pointed out that the bipartisan Gang of 8 — the leaders and intelligence committee chairs in both parties — were already briefed by the Justice Department after Trump made yet another version of the assertion. At the time, the Democrats issued a joint statement saying nothing they had been told supported the notion of untoward conduct. Previous Why Has AG Barr Willingly Signed Up To Be Just Another Trump Lackey With A Trashed Reputation? It seems the whole US government is turning into a preschool playground. It looks like a horror show. The US government that’s supposed to make the lives better of the American peoples while insuring that we don’t step on the rights of others, has been turned around to look like a trash heap where the rats have been let loose and are running amok where chaos abounds. I tried, in the beginning, to give William Barr the benefit of the doubt, to believe that he would be fair and do what is right. He has proven that he has no intention of doing his job properly, that he is naught more than just another Trump boot-licker. Whatever shred of respect I once had for William Barr is gone. Forever. Done. I was listening to cooler heads that I respect on this issue, like Benjamin Wittes of Lawfare. He’s not partisan by nature and he was advising his followers to give Mr. Barr. 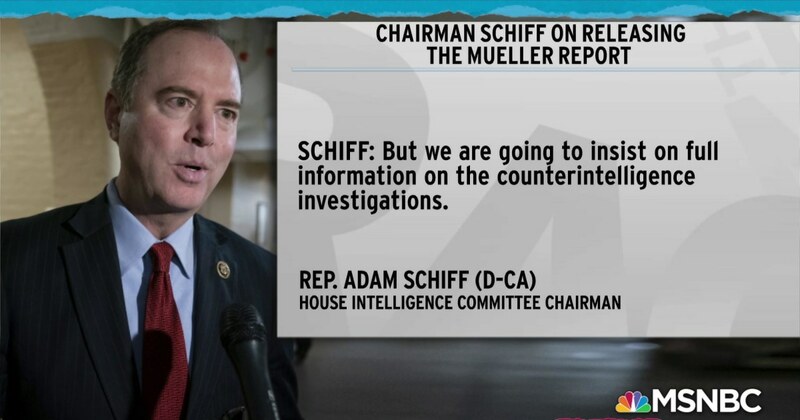 He has criticized Mr. Barr’s spying comments but he’s still advocating for not jumping to conclusions but to wait for the report. I’m not listing to him anymore as he may be biased because of a friendship. 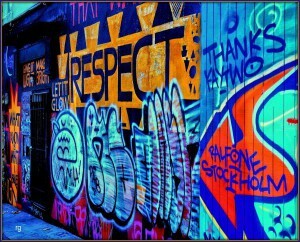 His actions speak louder than words. In addition, Mr. Mueller’s character tells me that it is Mr. Barr who is playing games with the people’s trust. Day after day. One never knows what to expect when they check the daily news. 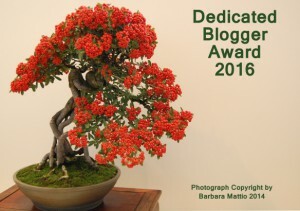 You most definitely have plenty of fodder for your (very informative) blog posts! What’s happening comes in the form of an avalanche. It’s mission impossible for the mainstream news to keep up with all of the shenanigans emanating from the White House to where a lot of important news is not being covered. Its like we’re becoming numb to the daily crisis of the day, delivered to us by our own president. Dear Gronda, I am profoundly disappointed in AG Barr for prostituting his integrity and his intelligence. Good grief! Can you believe that I was relieved that Mr. Barr was replacing Mr. Whitaker for the US top law enforcement officer who heads the US Department of Justice (DOJ). He is a conservative but he had served previously in this post under President Bush (41), and he had a solid background in legal private business. Credible people who have known him for decades had been advising to give him a chance. But it’s his being a conservative Catholic who has been a long term member of the ultra Catholic organization, the Knights of Columbus that has me thinking that perhaps, he’s joined the ranks of the Evangelical/ fundamentalist crowd where he thinks that the president has been sent by God for these times. This is a US phenomenon and thank God for that! This belief system has viral in the USA.